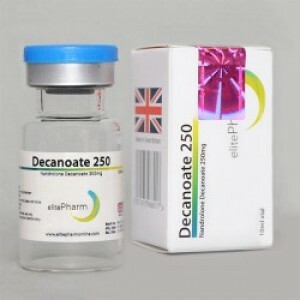 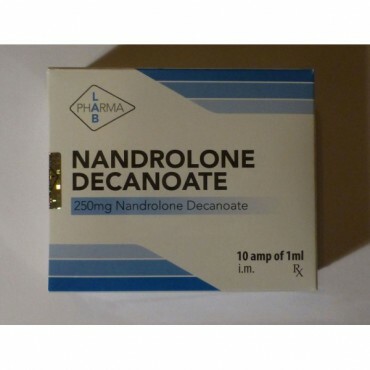 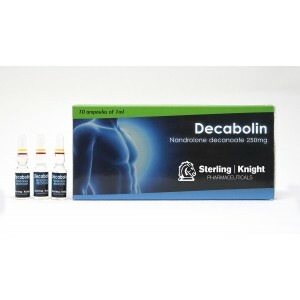 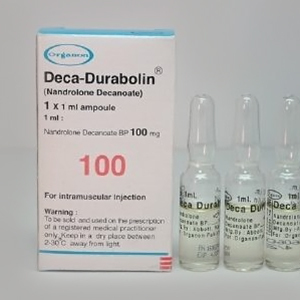 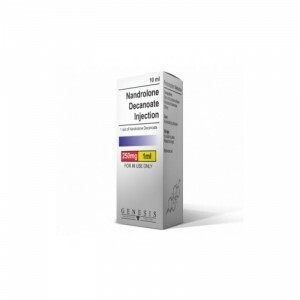 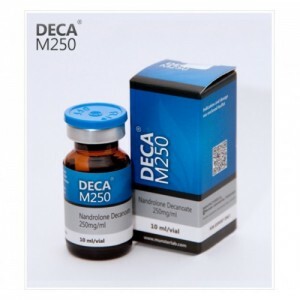 Nandrolone Decanoate is a strong anabolic and moderate androgenic steroid, that was used to create a rapid build-up of lean muscle by all athletes. 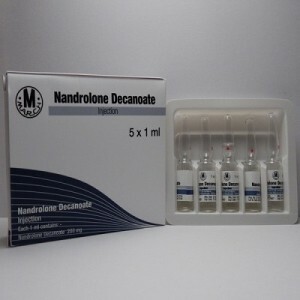 Nandrolone Decanoate promotes nitrogen storage in muscle cells, results that cells contain more protein for growth and repair than normal. 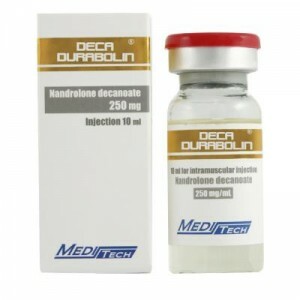 Being a soft androgenic steroid, it means good strength gain as well. 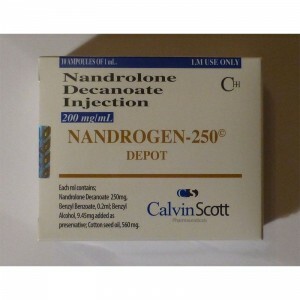 Having a low aromatization effect, anti-estrogen drugs no need to use as a Post Cycle Therapy. 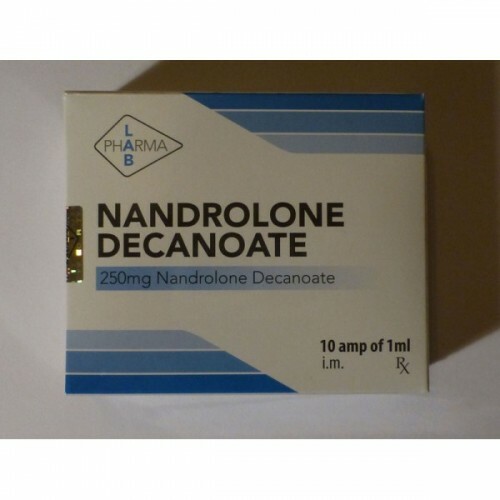 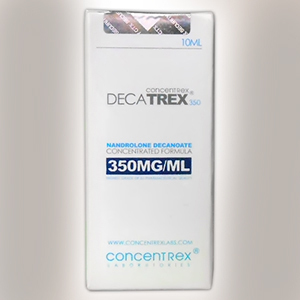 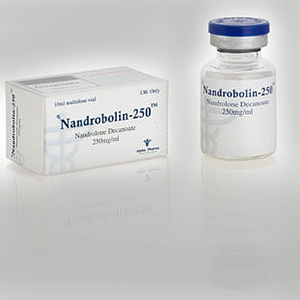 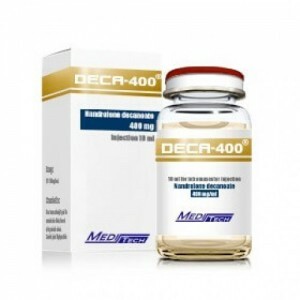 Bodybuilders as well like to use Nandrolone Decanoate due to the its ability of rebuild tissues that became weak. 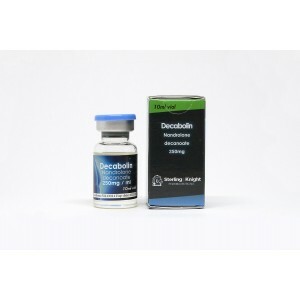 It became popular among all steroids and preferred by athletes for its power to promote important strength and lean muscle increase without strong estrogenic effects. 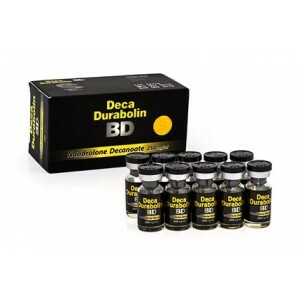 It is recommended for a proper result, to use it a long term, starting with 8 weeks.